The main reason for wearing a bra is to support the breasts. Breasts are made up of tissue that doesn’t contain any muscle. They are supported by ligaments within the breast and the muscles behind the breast. 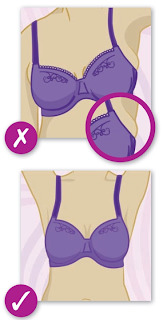 Wearing a bra helps to support the breasts and give a defined shape. A well fitting bra will look better and be more comfortable. Just as breasts come in all sizes so do bras, with band sizes ranging from 28 to 56 inches and cup sizes ranging from AA to K.
The band size is how the bra fits round your back and the cup size is the size of the part of the bra that holds the breasts. The shoulder straps can usually be adjusted to give a better fit. When buying a bra following a particular size guide can help, but remember that sizes are only a guide as they vary between makes and styles. The most important thing is always to try on a bra before you buy it. You may need to try on several bras in different styles and sizes (which vary by brand) before you find one that really fits well. 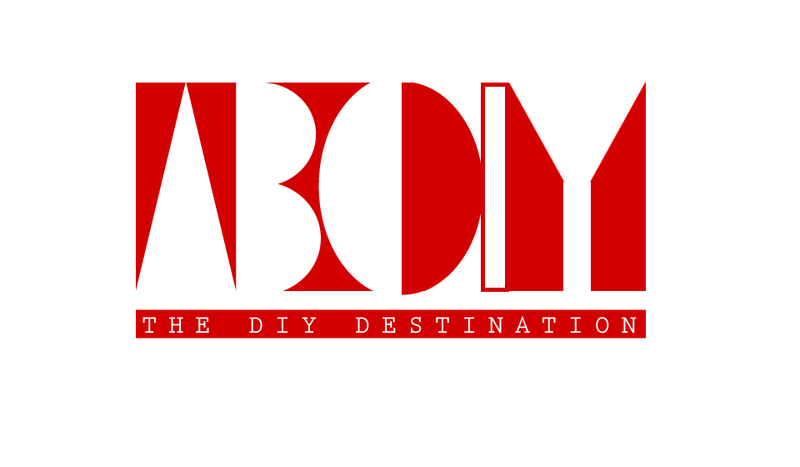 You can buy bras in fashion shops, department stores, supermarkets, specialist bra shops and by mail order or online. If you aren’t able to try on your bra in the shop or it comes by post, check that you can return it if it doesn’t fit properly. The best way to put on a bra is to put your arms through the straps then lean slightly forward so the breasts fall naturally into the cups. 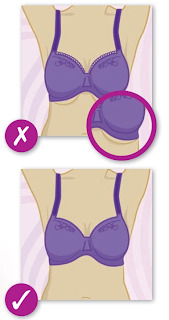 Adjust the underband so it lies flat against your chest underneath your breasts. 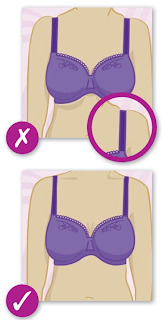 Fasten the bra on the first (loosest) set of hooks and make sure the underband is level all the way round. Adjust the shoulder straps until you feel your breasts are supported into their natural position, halfway between the shoulder and the elbow. Alternatively, put the bra round your body so the hooks are at the front, fasten it, and then twist it round so the hooks are at the back. 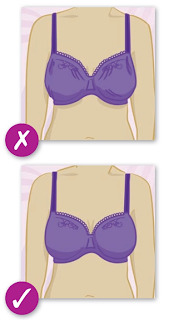 Put your arms through the shoulder straps and pull the bra cups into the correct position. Then adjust the straps and make sure the underband is level. You may also want to check how it looks under your clothes – a light-coloured T-shirt or top can help show where the bra doesn’t fit correctly. 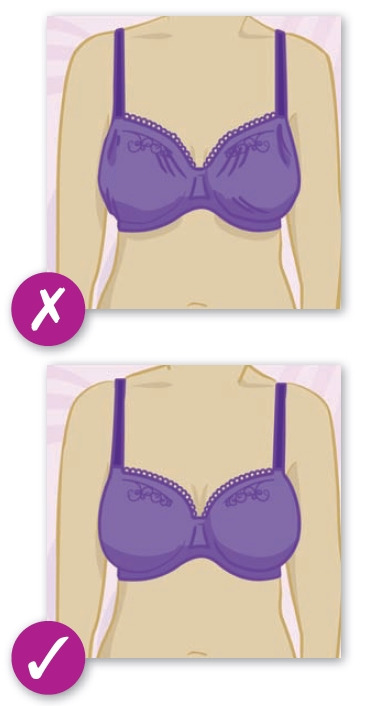 Your bra should look good and feel supportive and comfortable, if it doesn’t then keep trying. If it is the bra too tight or too loose? If it is the underband level at the front and back? Do the shoulder straps slip down or dig in? Does the centre of the bra between the cups sit flat on your chest? Are the underwires lying flat against the skin or are they riding up or digging in? Do your breasts fill the cups, are they loose so you can see a gap or are your breasts bulging over the top, bottom or sides of the cup? Does the bra stay in place when you lift your arms up? Without realising it, more than 70 per cent of women are wearing the wrong size bra at any one time. A woman’s breasts change size and shape many times during her life. They can be affected by the menstrual cycle (having periods), pregnancy and breastfeeding, the menopause (when periods stop) and putting on or losing weight. Bra sizes can vary with different manufacturers, designs, fabrics and styles – so it’s not surprising that many women are wearing the wrong size. There is no link between wearing a bra, regardless of its fit, and breast cancer. These tips are to help you find a well-fitting and comfortable bra. It should stay in place without moving when you lift your arms above your head. The centre of the bra, in between the cups, should sit flat on the chest between your breasts. It should contain the whole breast without any bulging at the top, bottom or sides. 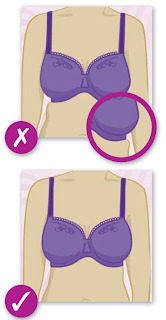 If your breasts are different sizes, make sure the cup fits the larger breast. It should fit closely to the body without digging ingive additional support but not carry the full weight of the breasts. It should sit flat against the chest and around the contour of the breast without digging in or gaping.